3 Responses to Cartoon me! Very cute, and it shows off your eyes wonderfully! 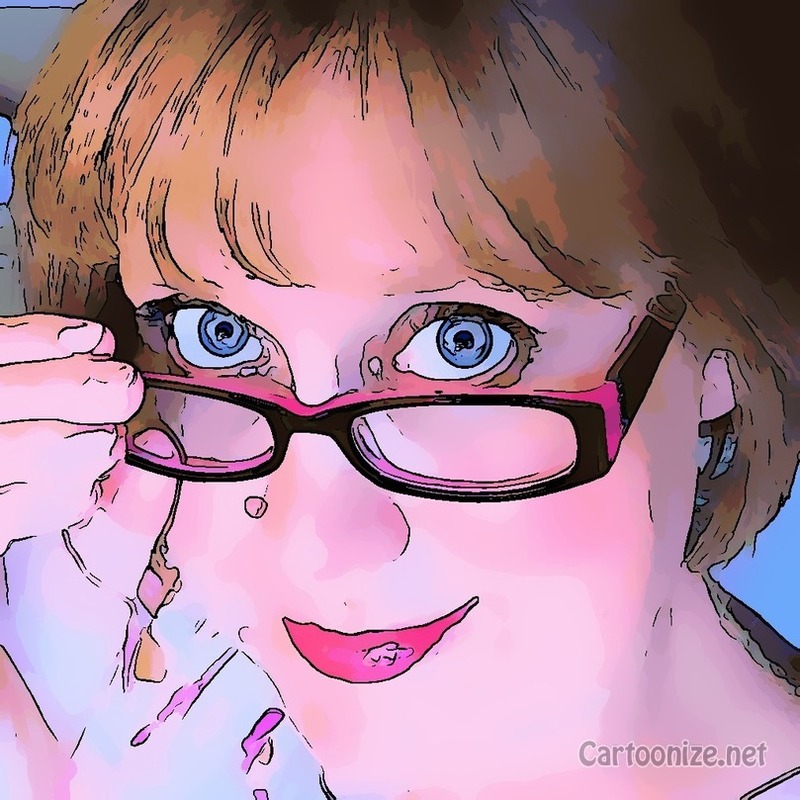 Ginny Marie recently posted…Cartoon me!